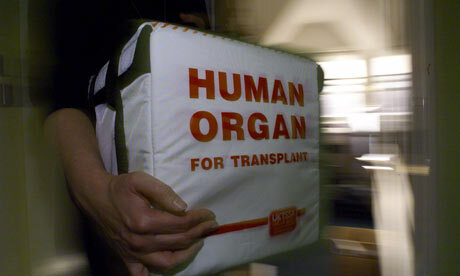 A mismatched organ can prove lethal, but the patient survived the error. The LA Times reported the donor’s blood type was the universally accepted O. The intended recipient for that kidney did receive a kidney a few days later. The error happened after two kidneys, from separate donors, arrived at the transplant center around the same time on Jan. 29. 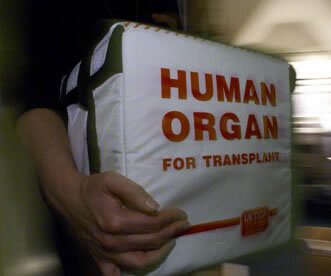 Usually, after a kidney is removed from a donor, it’s secured in a plastic container with a screw-on lid. That container is labeled with an identification number, and is then placed inside three sterile plastic bags, which are placed on ice in another container. California Department of Public Health spokesman Al Lundeen said the state is also investigating the private research and teaching hospital staffed by faculty from the USC Keck School of Medicine. Wow very nice post…. and well written, really this is very helpful information and useful tips. Thanks for share this .